We hope you’re enjoying getting to grips with Mark’s gospel on Sundays. It has been some time since we have run an Alpha course, or something similar at church. Well that is about to change. 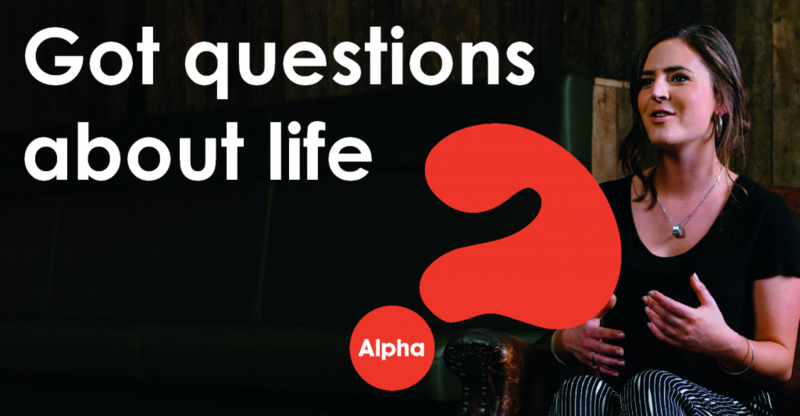 Starting on the 13th March at The Vine, we will be starting an Alpha course. This cannot be run without you. You can help by offering your services, whether that be someone to come and make drinks, serve cakes, lead the small discussion groups, or even bring friends or family to take part in the different sessions. Please speak to Rob if you are interested in helping. Also if you would like to be part of the course and find out more about Jesus, please speak to Rob as well. Before Christmas we had 4 Thursdays together looking at how we can make sense of the Bible. 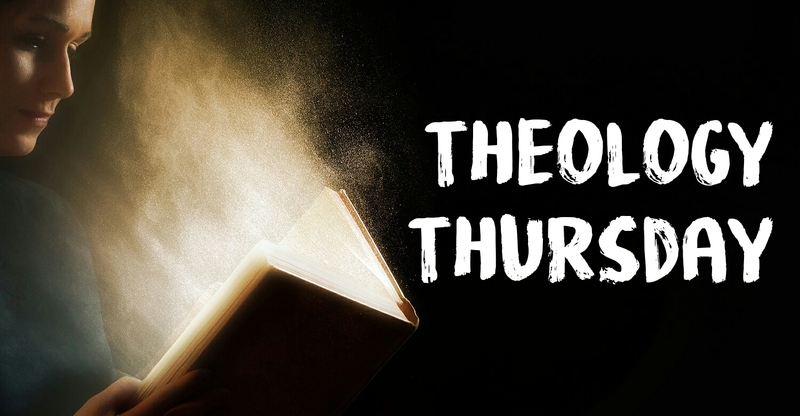 We have another series of Theology Thursdays coming up. 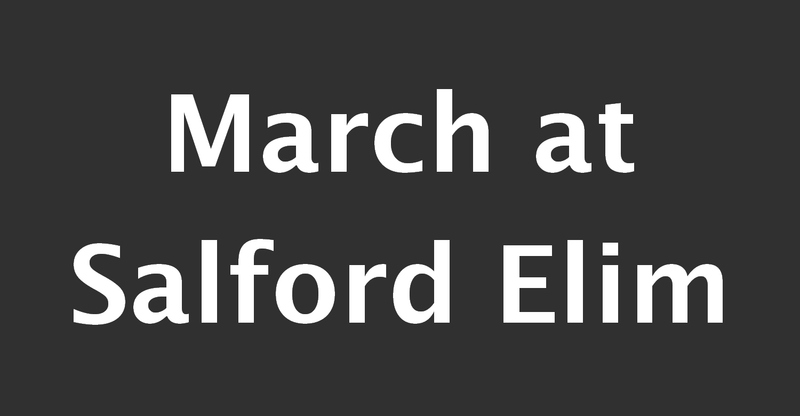 They will be on 23 March, 30 March and 6 April in the church and the evenings will start at 7.30pm. After conducting a very unscientific survey, we have decided that it would be a good use of time to explore some of the major themes in the early part of Mark’s gospel. So we will take the opportunity to look at: what the kingdom of God looks like in practice, the place of deliverance from the powers and principalities that would try and threaten us, and the challenge of healing and how to pray for it. The evenings will be a mix of teaching, discussion and stories. It will be good! What else do you need to know? We will try and stream these evenings so that those of you that can’t get there in person will be able to get involved. Easter is the big festival for us as Christians, so we want to mark it well. There will be a service together on Good Friday at 10.30am, and we will celebrate on Easter Sunday together. We are planning to baptise some folk in the months to come. If you want to explore whether this is the next step for you, please talk with Natalie. On 2-3 June there is a Christian music festival being held at Capesthorne Hall, near Macclesfield. The lineup includes Bethel Music, Rend Collective, Casting Crowns, Tim Hughes etc etc. It’s the first time that this has been held in the North. The adult tickets are £44 each for the two days. Have a look at the Big Church Day Out website if you are interested.